MIE - Claypipe - A Daylight Blessing. 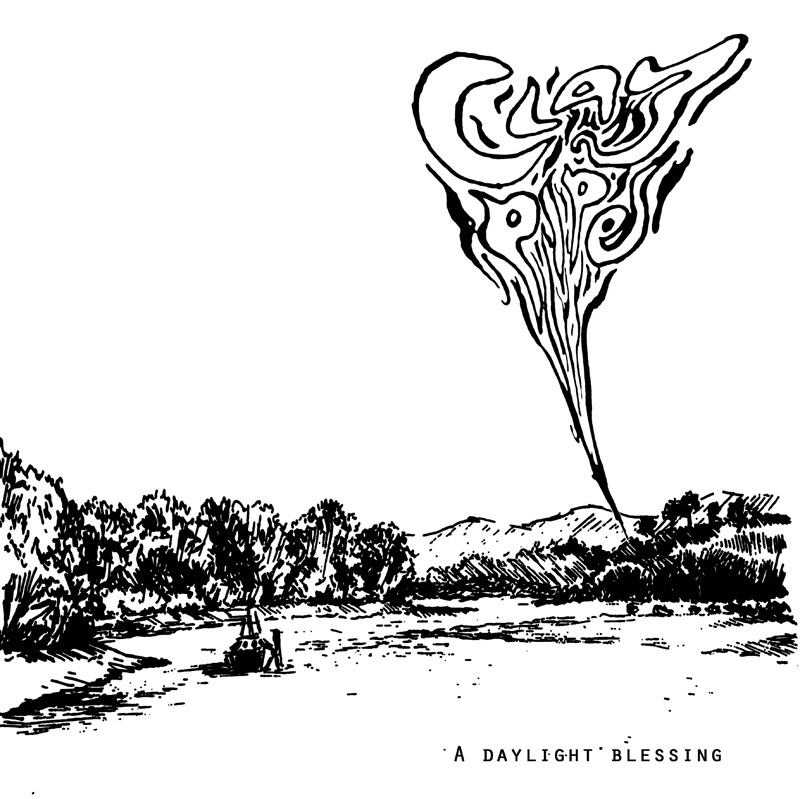 MIE are delighted to be releasing ‘A Daylight Blessing’, the 7th record by Claypipe, the New Zealand noise/drone/pop duo of Antony Milton and Clayton Noone on March 3rd 2014. The record will be released in a run of 300 LPs, available on vinyl and digitally. The record has been mastered by James Plotkin and will come in silkscreen sleeve made out of recycled card. “Clayton and I finally met in person back in 2001 when he came up to play a festival in Wellington and stayed at my house. We had been trading records for a year or so. It was inevitable that we would wind up recording together. I set up my 4 track on the lounge floor that afternoon and we recorded the 'Crescent' LP (PseudoArcana). We live 100s of miles apart and so our get togethers have been rare but when we are together we usually record. 'A Daylight Blessing' will be our 7th release. We're an improvising project, sometimes noisy, sometimes droney but somehow playing in Claypipe draws a blissed out sunny pop sensibility from both our natures, something neither of us are particularly well known for in our other bands and projects. Its possible this is a direct response to nature itself- the Claypipe methodology frequently involves taking battery powered and acoustic instruments outside- to a grassy hillside, stream edge, or in the case of this record the sandhills by the beach down the road from Claytons place in Dunedin. There’s a hippy utopianism present here that I think perhaps catches us both a little off guard. But it works and I know for myself that I'm reluctant to interrogate it too closely for fear of casting too much light on a fragile magic. 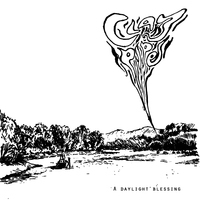 'A Daylight Blessing' was recorded over a few days in October 2010 whilst preparing for a gig supporting Richard Youngs. It was mixed and edited over the next few months in Christchurch where it gave welcome and happy distraction from the earthquakes and their aftershocks.” - Antony Milton. January 3 2014. A Daylight Blessing will be available digitally and in a limited edition of 300 LPs with a download code. Mastered by James Plotkin.